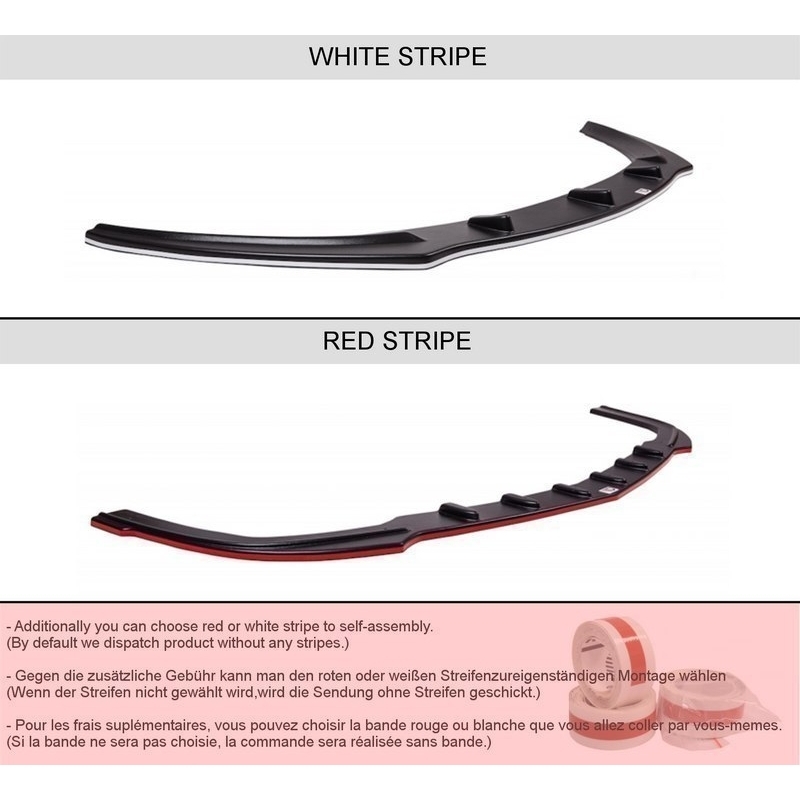 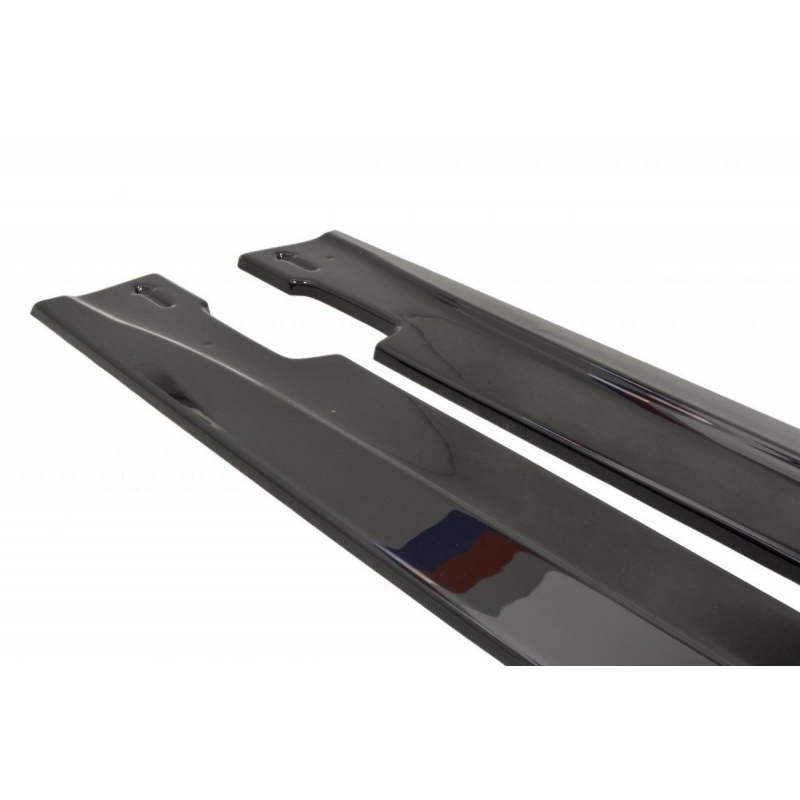 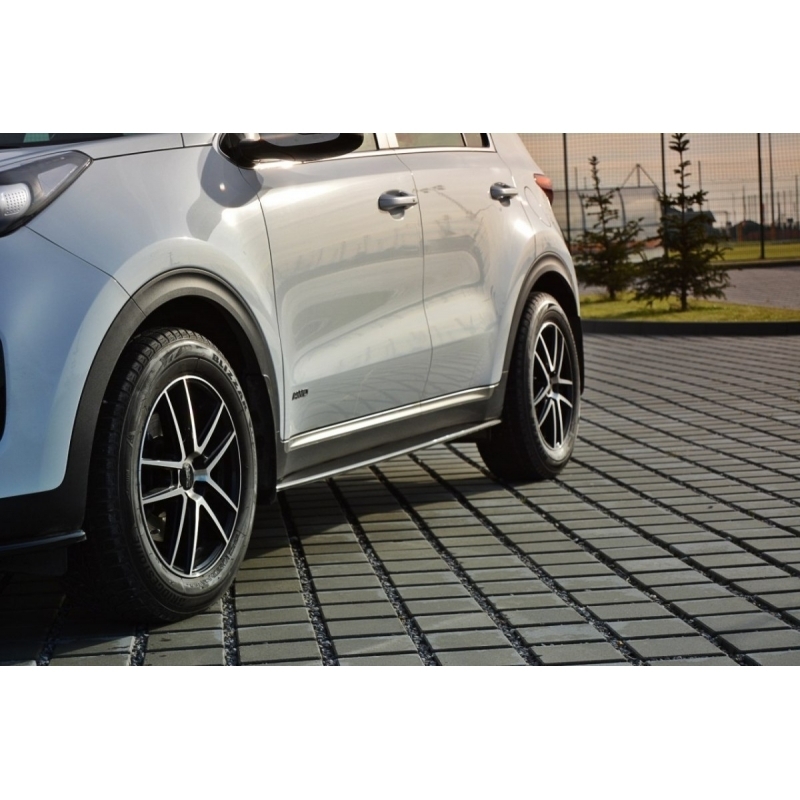 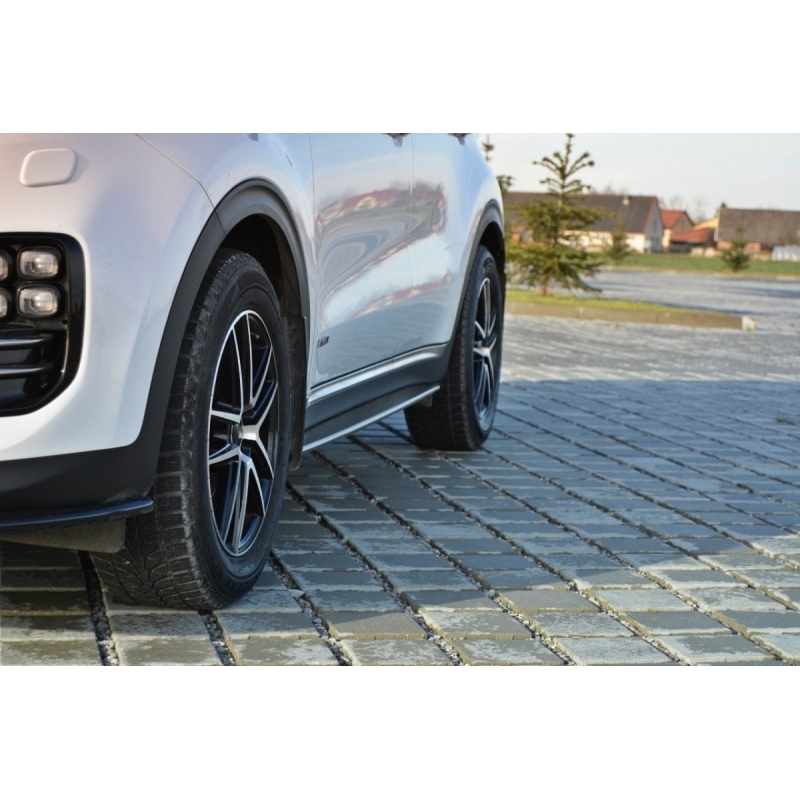 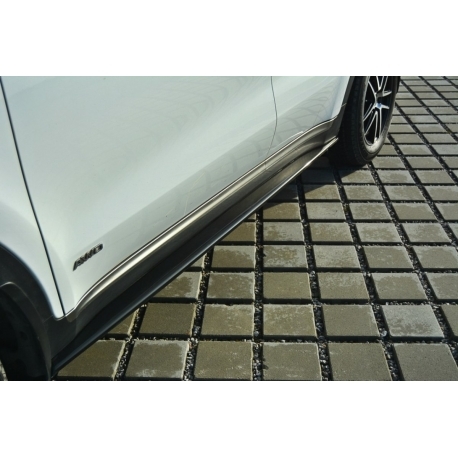 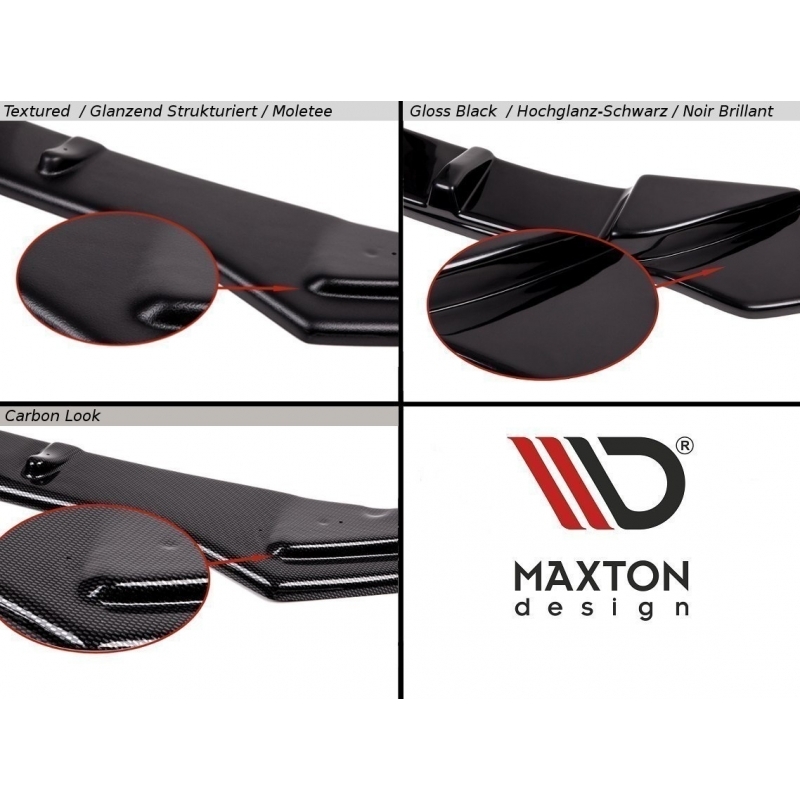 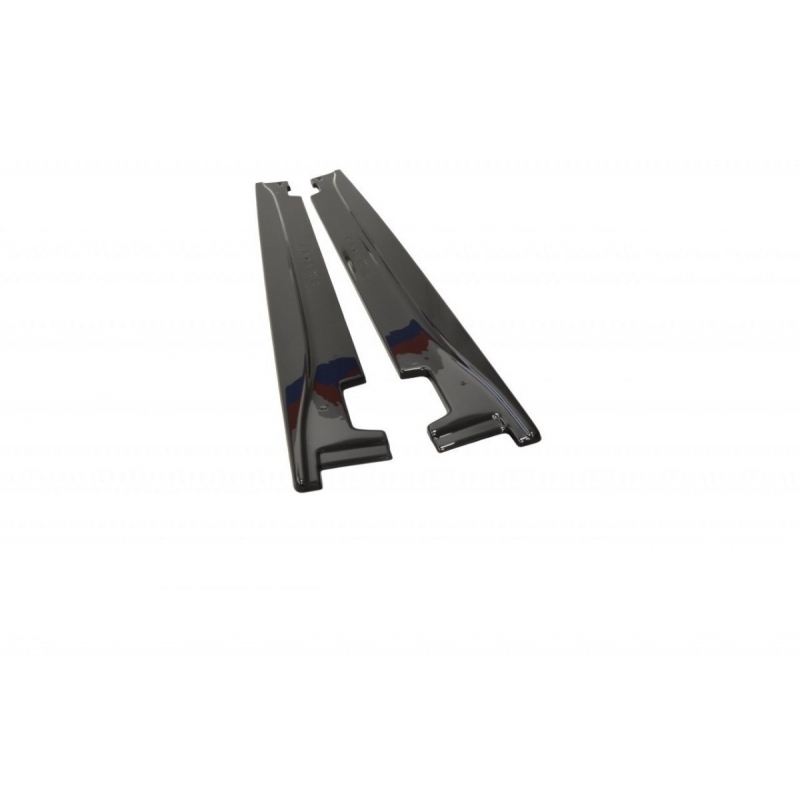 Maxton Design QL Side Skirts for 2016 on Sportage QL are made from ABS plastic with three different finishes ready to install. 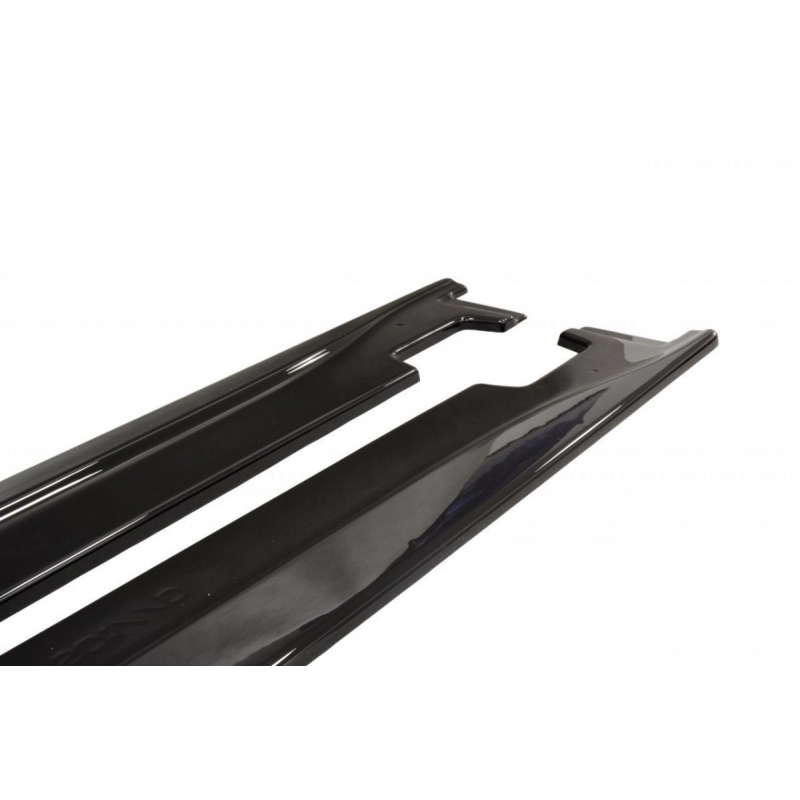 Side skirts are in black colour, ready for mounting. 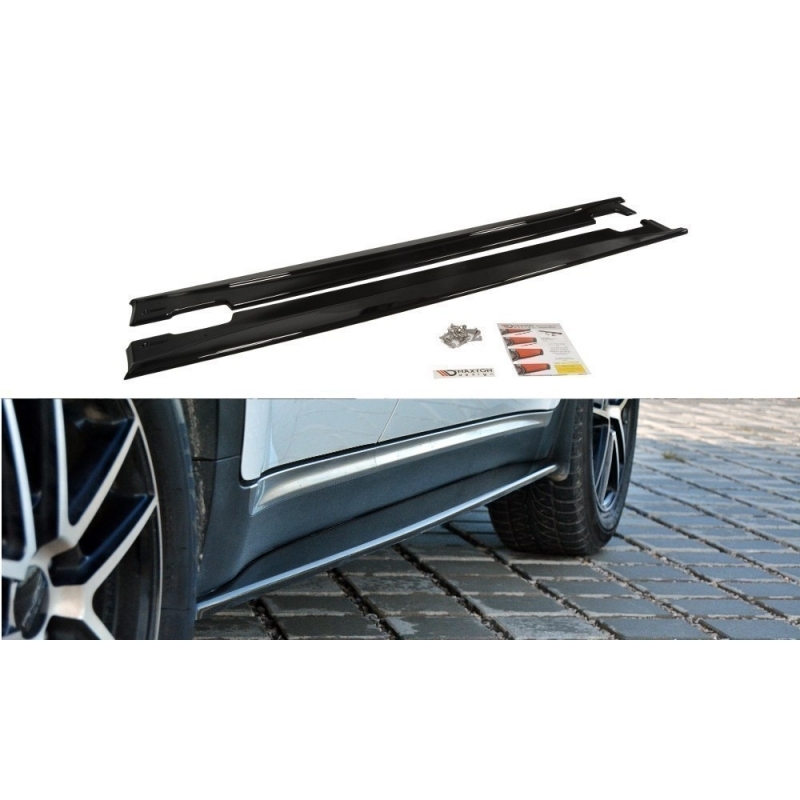 Side skirts lower the car visually and improve the grip and vehicle stability.